Where can I be fitted? Power wheelchair users often have a whole range of special requirements for their everyday companion. A comfortable and physiological sitting position is indispensable for the most comfortable daily routine, both in and out of the home. Numerous electric options ensure that a tailor-made solution provides the best possible day-to-day support. The electric seat angle adjustment of 45° max. makes effective pressure relief possible for the user. A 30° electric back angle adjustment ensures comfortable seat adjustment and relief for the user. Electric angle-adjustable leg rests offer a more ergonomic sitting position and improved comfort. 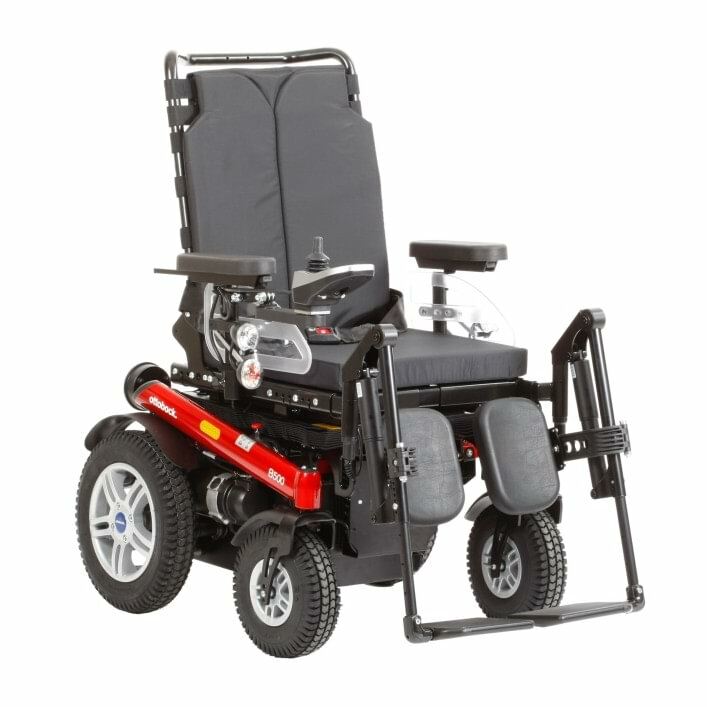 Our power wheelchairs can be equipped with 400 mm electric seat height adjustment and a maximum load capacity of 130 kg. Send an email and we will connect with you! 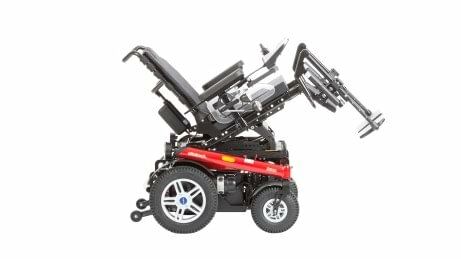 For which power wheelchairs can the electric seat angle adjustment (tilt) be chosen? 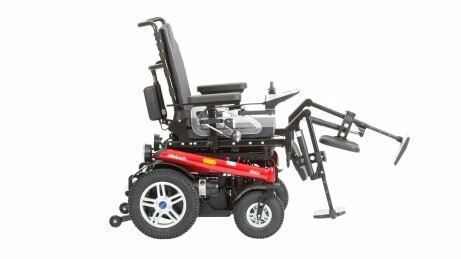 For which power wheelchairs can the electric back angle adjustment be chosen? For which power wheelchairs can the self-contacting lighting, free of bothersome cables, be chosen? 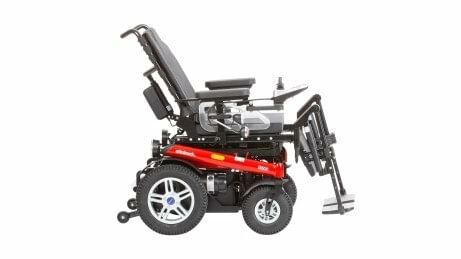 For which power wheelchairs can the electric seat height adjustment be chosen? 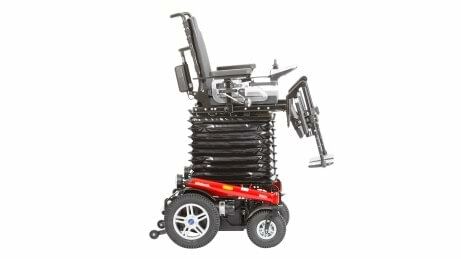 What power wheelchairs are the electric angle-adjustable leg rests compatible with? Reach us with your questions. Or Reach a Clinic near you.